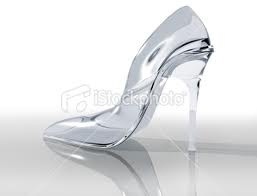 I want my damned glass slipper! 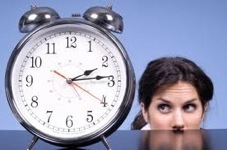 I hate being one of those EOD clock watching people. 😦 For now, I just keep my head low and my mouth shut! Lord knows my true gift is “telling folks what I really think!” LOL All I can say is; this job felt like an uncomfortable pair of shoes before it ever started. Right now…I’m not sure if I’m a size 5 foot trying to wear a 15 shoe or a size 15 shoe trying to accommodate a size 5 foot?? **Either way….AWKWARD!!! ROTFLMBO at my own self…. Slow your roll… If only we could learn to wait, to walk and allow nature to take it’s course on all things… we would be better for it. I believe that we are a society of urgency and immediate gratification. We want, want, and want more and we want everything right now, today!